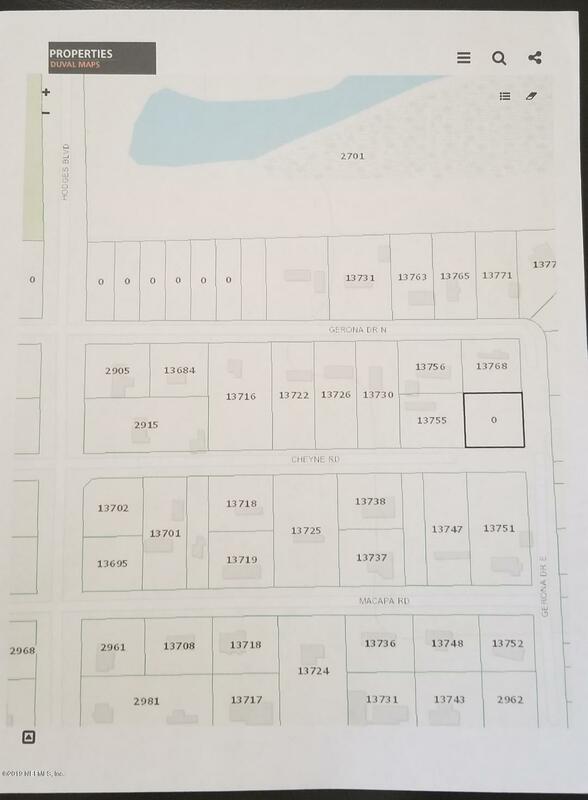 Come Build your Dream Home in this very private (NO HOA) section near Beach and Hodges Blvd. Appox dimensions 125x135. Survey in documents. We have a builder with a nice floor plan ready to go if needed. More photos to come.